For generations the Passover Haggadah has been the Jewish text most read and studied by observant Jews. Hundreds of commentaries have been written on the Haggadah, and it has been printed in thousands of editions. For generations the Passover Haggadah has been the Jewish text most read and studied by observant Jews. 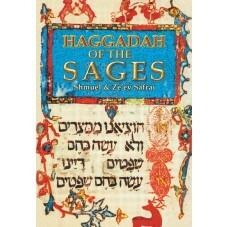 Hundreds of commentaries have been written on the Haggadah, and it has been printed in thousands of editions. This study focuses on central values of Judaism suitable for one and all. 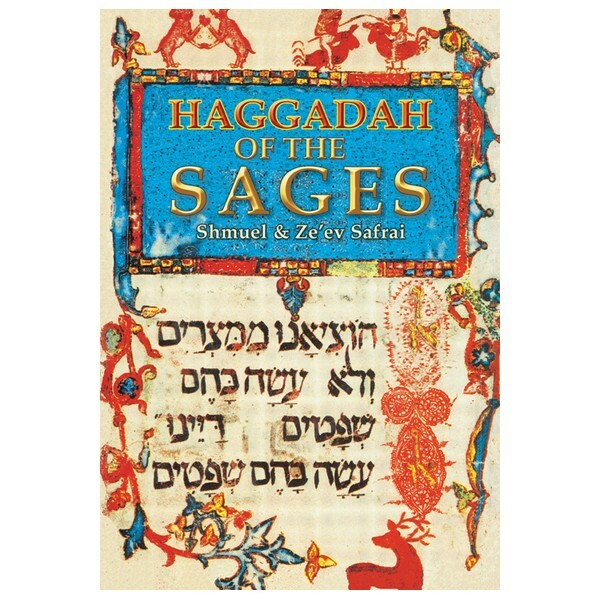 Haggadah of the Sages traces the progression of the Haggadah, based on the hundreds of Geniza fragments, manuscripts and commentaries. The commentary accompanying the Haggadah combines early interpretations with modern research methods. Moreover, there are extensive introductions to and clarifications of the Eretz Israel version of the Haggadah which differs somewhat from the Babylonian version recited today.